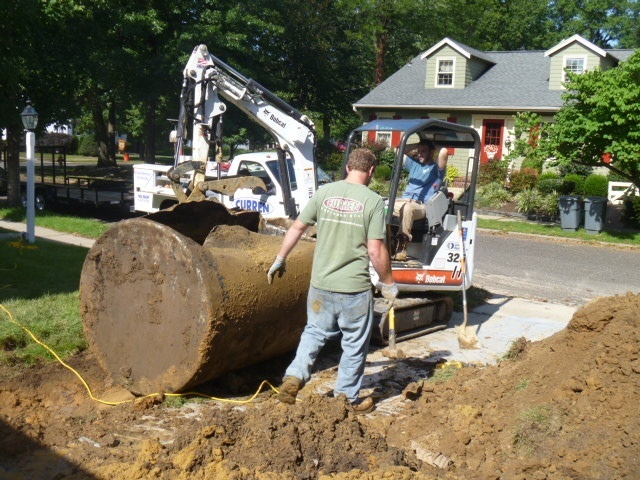 Curren Environmental thanks you for the opportunity to service your environmental needs. We have over 20 years of experience, and you can be assured that all work is performed by company personnel. We strive for smooth project execution; our office is staffed Monday through Friday to answer your questions. 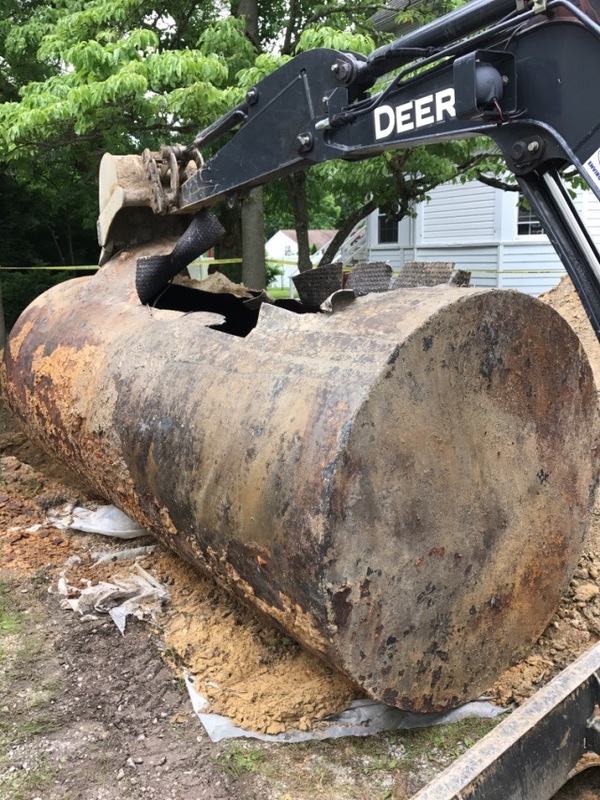 First of all, I would like to say that if ever I run into the same problem again with an oil tank issue, Curren Environmental is the only company I can trust. I initially dealt with another company which was oil tank services, they removed my oil tank and without testing or anything, the guy is already predicting that the soil is contaminated but thats another story. Anyways, I asked for a second opinion, and I called Curren Environmental and I first spoke with Linda which was so pleasant and just so accommodating. She scheduled me to speak with Pat who gave me direction and gave me the options. 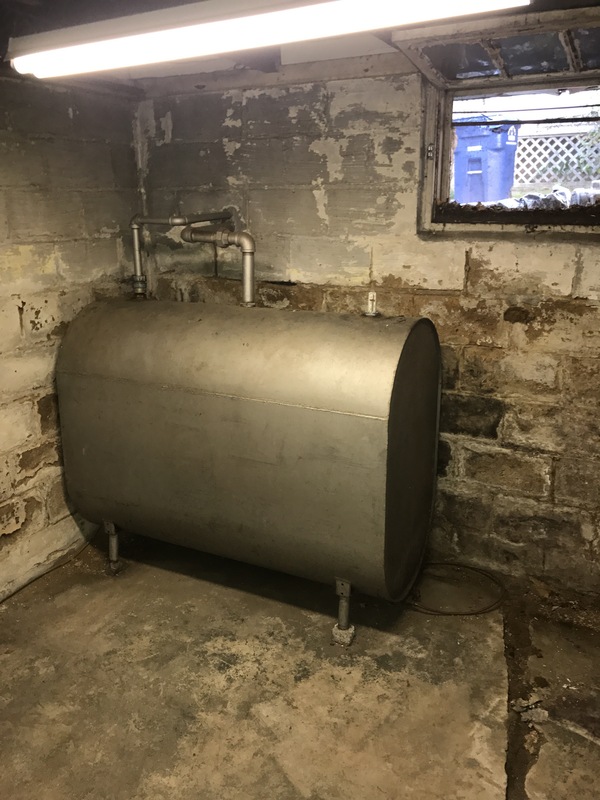 He initially wanted me to go the least expensive route but because the first oil tank company did not do it right and just being on the safe side, I chose to go with the remediation since I did not want to have anymore issues. Gina was the one that handled my case and supervised everything and was so professional and always there when I had questions. This company does not just take your money for the business. This company will do the right thing and the right way all the time . I am hoping I won't have to deal with an oil tank issue again but I am sharing this for people that will go thru the same thing that I did. Please, do not let other company fool you. Curren Environmental far exceeded my expectations. Indefinitely give them an A+ and more. First off I wanted to thank you for the fine remediation project your firm has done on my property. Phil and his crew did an outstanding job on the project and I can not speak more highly of the team. Phil and his teams professionalism in every step of the process was above and beyond expectations from start to finish. I wanted to share my experience with Curren Environmental. I highly recommend Curren Environmental, Inc. to everyone we know who needs any of the services you provide. Even if another's price is lower I would still use you - there is no comparison in my eyes and in my younger years I worked for a heating & air conditioning company who also delivered fuel oil and removed tanks....Albert A. Your workers wee very conscientious. 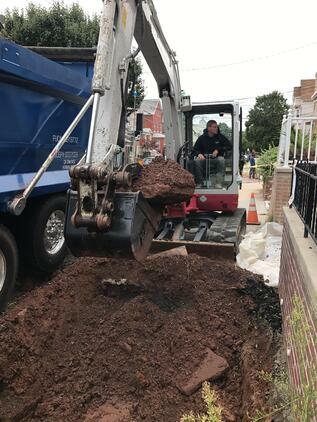 They managed to save the tree and even the tulips!...Shawn S.
Thank you so much for all your help with our remediation problem. Everyone was polite and professional. A job well done. Many thanks...Al and Staci C.
signed a contract with them, it was clear they could not meet that deadline. a weekend (instead of giving me the application to hand-deliver right away). have killed our home sale, and certainly led to a high risk of delaying it. to speak against that company, but rather give honor to the work of Curren. soil that had to be removed, and the testing that had to be done). 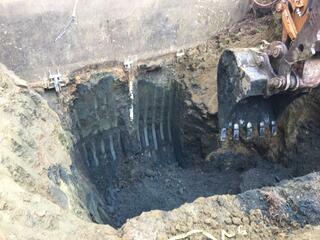 (there was still contaminated soil stored on the property for a few days). was completed on time with no hitches. and has helped me to communicate with the state to get them to act promptly. I realize that I am unlikely to require environmental services often. clients. As in my case, it may even save the transaction.